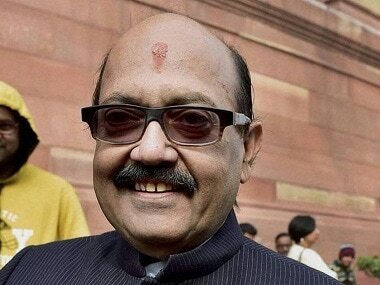 Lucknow: Former Samajwadi Party leader and Rajya Sabha MP Amar Singh on Wednesday kept alive speculation over his joining the BJP, pointedly praising Prime Minister Narendra Modi and hinting that he was open to the possibility. "I am not making any attempt (to join the BJP). I like Modiji and I am standing in support of him," he said when asked about his chances of joining the ruling party. "Earlier also, during the Vidhan Sabha elections, I had openly supported the BJP, but did not join it. 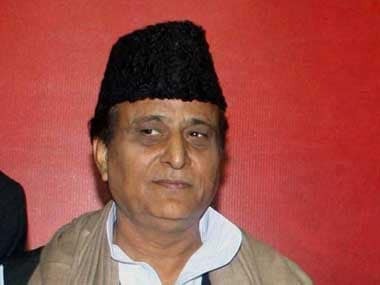 It's not in my hands whether to join the BJP or not,” said the one-time loyalist of Samajwadi Party patriarch Mulayam Singh Yadav. However, Singh indicated that he supported Modi and Uttar Pradesh Chief Minister Yogi Adityanath, and not the "bua", referring to Bahujan Samaj Party chief Mayawati, or the "babua", referring to Samajwadi Party chief Akhilesh Yadav. His recent remarks, suggesting that he wasn't averse to the idea of joining the BJP, and his participation at an event where Modi mentioned him added to the speculation. Singh, however, denied reports that he may be joining a BJP ally, the Suheldev Bharatiya Samaj Party (SBSP), in the near future. 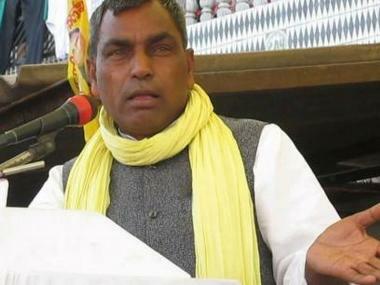 When asked about his reported talks with SBSP chief Om Prakash Rajbhar and his chances of contesting the elections from Azamgarh on that party's ticket, Singh said, "I did not have any such talk with Rajbhar." "I have four years of my tenure left (as a Rajya Sabha MP). I don't want to get engaged in one area. I want to visit the whole of Uttar Pradesh and if possible, the entire country, and speak wherever I can... I am not a big leader, but I have an identity in the country. If I can utilise it, it will be in support of Modiji." He also backed the BJP stand on the release of the draft National Register of Citizens in Assam, from which over 40 lakh applicants have been left out. "No leader is saying that it is the last list. The Assam chief minister is saying no one will be asked to leave (the country). What the BJP is doing today, the Congress should have done earlier," he said. 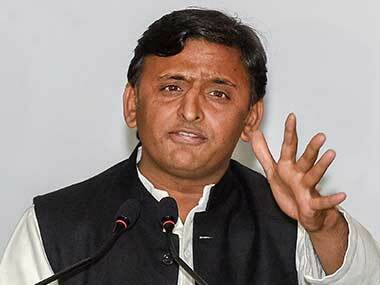 Singh was expelled from the now Akhilesh Yadav-led Samajwadi Party last year. He recently created ripples when he attended the ground-breaking of investment projects worth Rs 60,000 crore in Lucknow, addressed by the prime minister. During his speech, Modi had accused rival politicians of meeting industrialists behind the scenes and not in the public like him. "Amar Singh is sitting here and he can give you all the details," he had said. 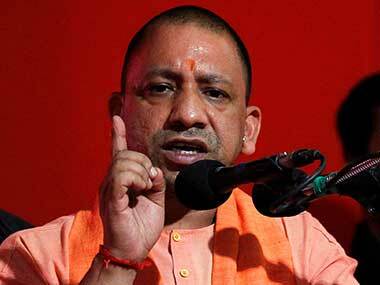 Later that day, Singh had attended the event at which Yogi Adityanath had flagged off electric buses at his official residence. Singh had also met Adityanath on 23 July. Last month, Singh had said he was not averse to joining the BJP, but had not got an invite from the party, nor had he applied to it. "The BJP is a very big political party. I won't say that I will not join the BJP if I get a chance, but who is giving me the chance? I haven't sent them any request letter either," he had said. A few BJP leaders claim that Singh is helping the Adityanath government attract investment to the state, making use of his closeness to top industrialists.